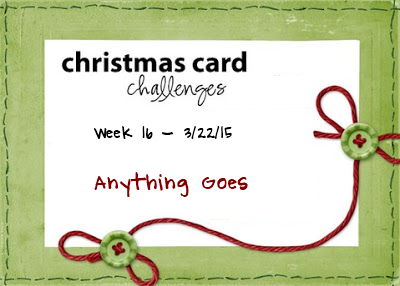 Anything Goes this week at Christmas Card Challenges . . . as long as it's a Christmas card. I thought I would change it up this week and make a fancy fold card. The snowman came from a sheet of rub-ons that I bought umpteen years ago. I placed him on white cardstock, then fussy cut around the image. The sentiment is computer generated and matted to green and red die cut scalloped ovals. The DSP was in my "leftover" folder. 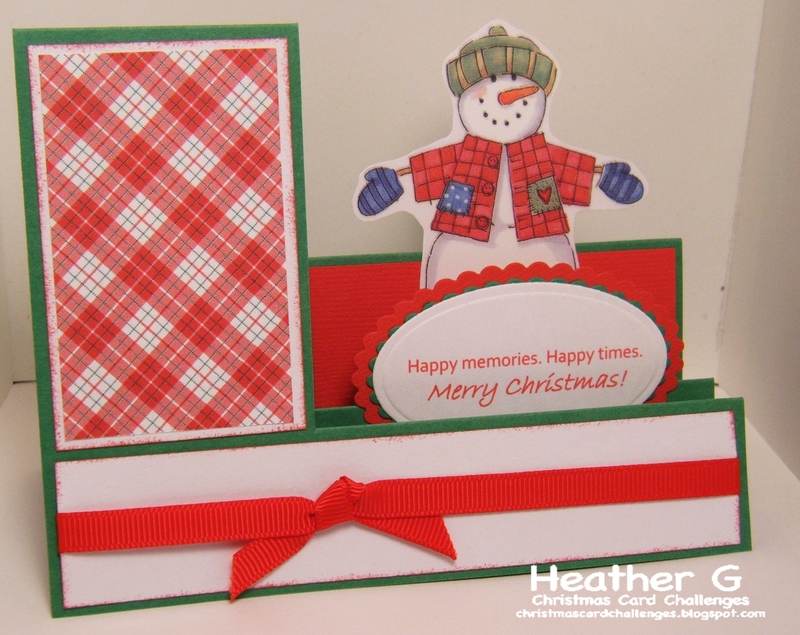 Hop on over to the Christmas Card Challenges blog to see what the other Designers created this week. Love your step card and the snowman image is so cute. Nice! I have yet to make a... stair step card? If that's what it's called. 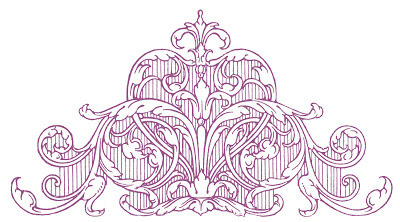 :P It's a fine fancy fold and a pretty card!